When I was still working 65–70 hours/week, I wanted to educate myself from the bottom-up about the crypto world. At that point, I had already taken a class about a year ago that taught me the technical fundamentals of Bitcoin and blockchain but it didn’t seem like enough. I didn’t have much time for online classes, conferences, meetups and because the field is so new, I couldn’t simply pick a Masters degree in the field and go. I found other ways to educate myself, one of which were podcasts. At this point in time, I want to continuously improve my view on the crypto world by listening to different perspectives and by learning from the best. 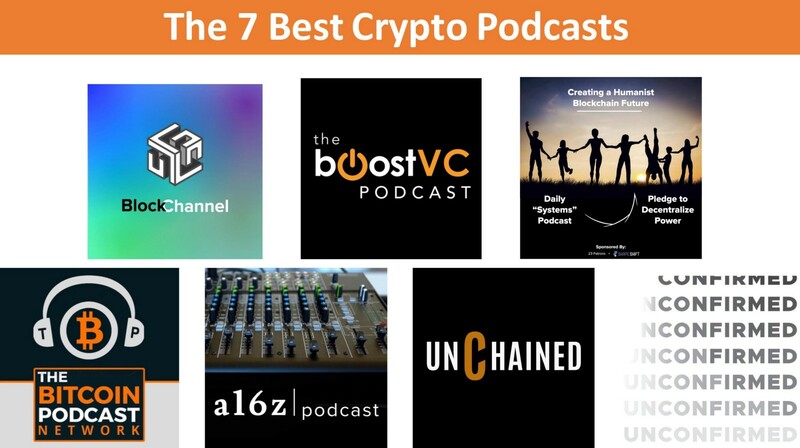 There are a lot of ways to learn about blockchain technology — one of my favorite methods for self-education is listening to podcasts. Personally, I listen to them either while doing other things (morning walk, commute, doing dishes) or by literally sitting down and actively taking notes. Why did I pick these podcasts specifically? 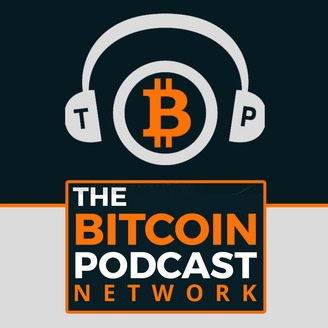 The podcasts don’t over-advertise ICOs…. I will update this as my podcast preferences change, or as I learn of new high quality podcasts to listen to. I am thankful for your suggestions and input! Laura Shin interviews high quality guests and covers a wide arrange of topics. Her journalism background shines through in her interviewing style and she often asks guests the kind of questions I might have asked myself. 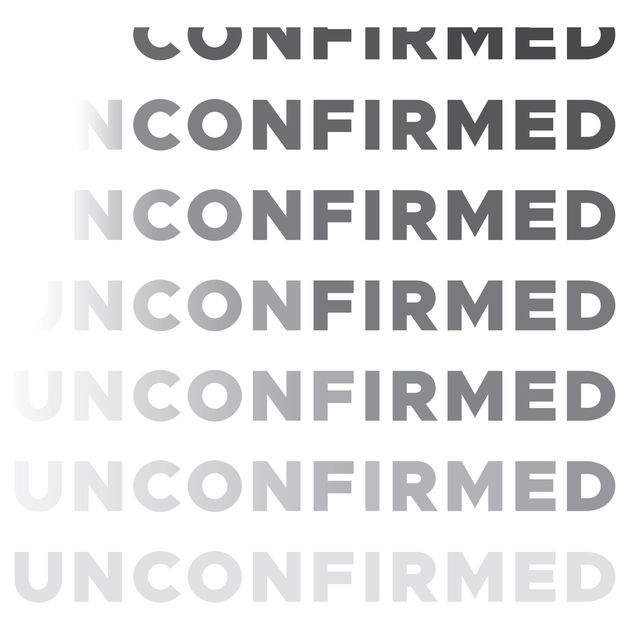 This is the shorter podcast run by Laura Shin. Listen to discussions of current events with thought leaders in shorter episodes without forsaking quality. 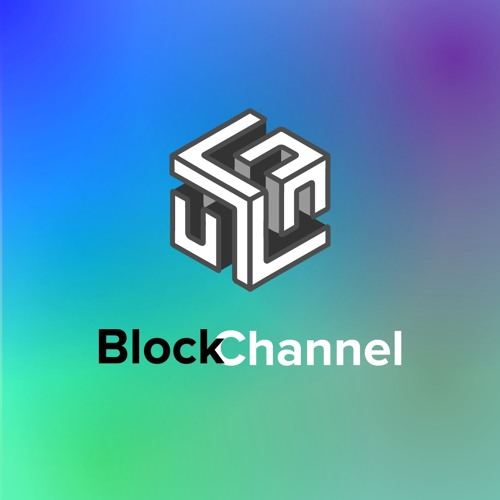 Steven McKie’s podcasts go over fundamentals of blockchain technology, keeps you on top of current affairs and delivers interviews top notch people from the space, like Kristen Stone from Coinbase. 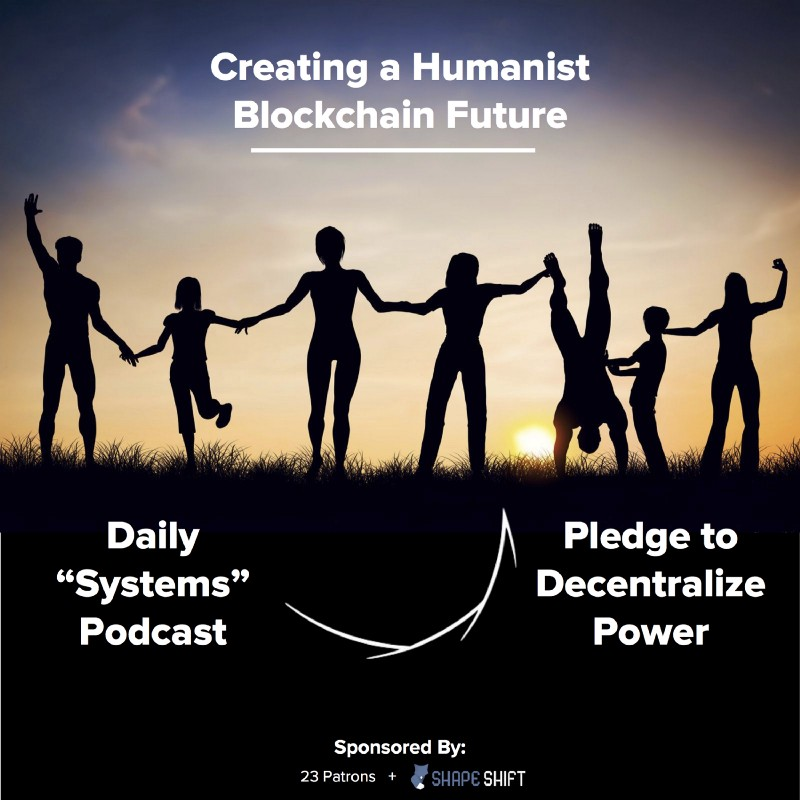 Rhys Lindmark interviews blockchain experts through a different lense: He focuses on how blockchain tech can transform our society for the better and delivers a much-needed humanist perspective. 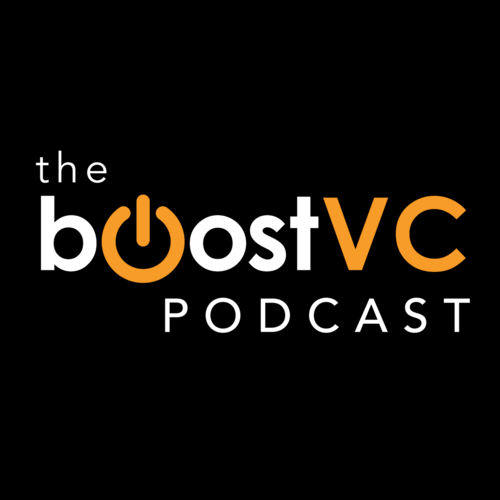 The Boost VC’s podcast is not strictly about blockchain but they cover many basic concepts and I appreciate their investor-perspective. 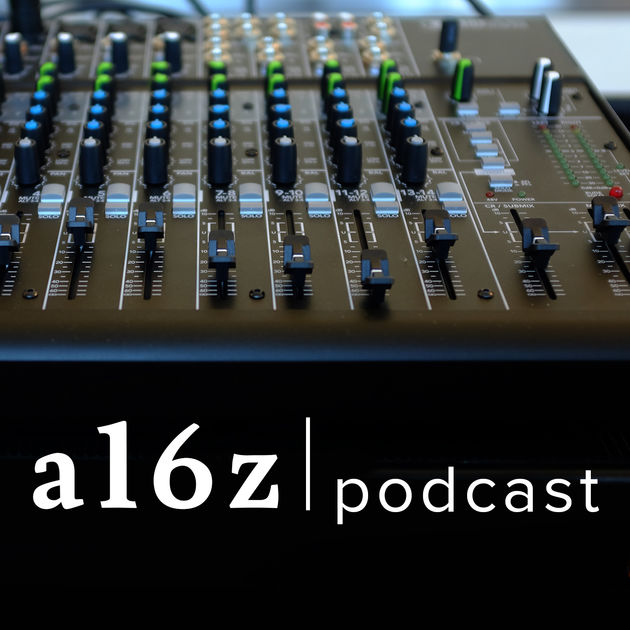 Andreessen Horowitz’ podcast is run by Sonal Chokshi, who ensures amazing quality and provides perspectives of the top minds of Silicon Valley. 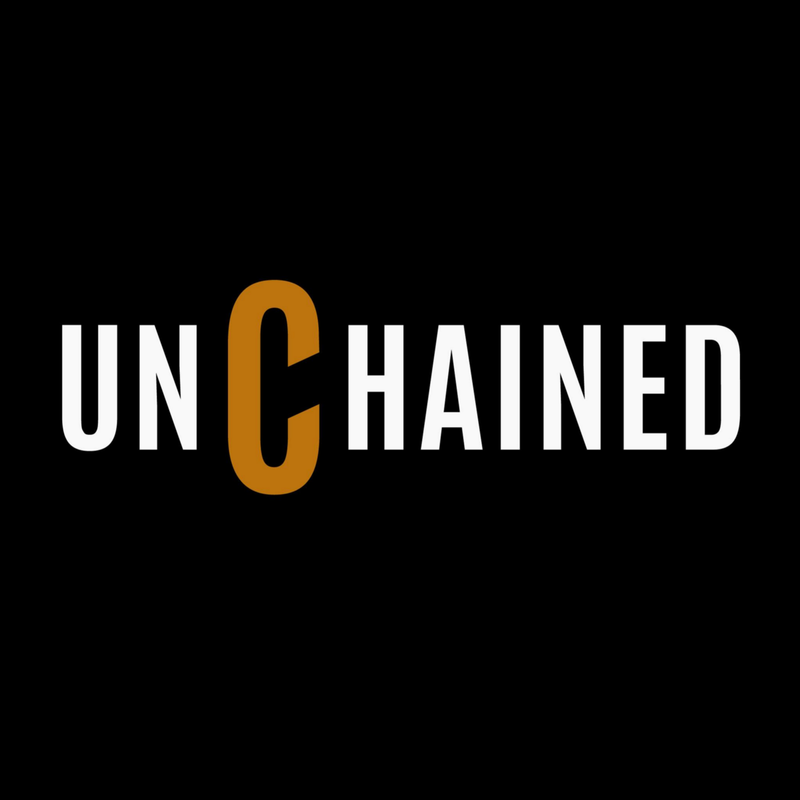 While most episodes are not about crypto, the ones that are are worth the while.